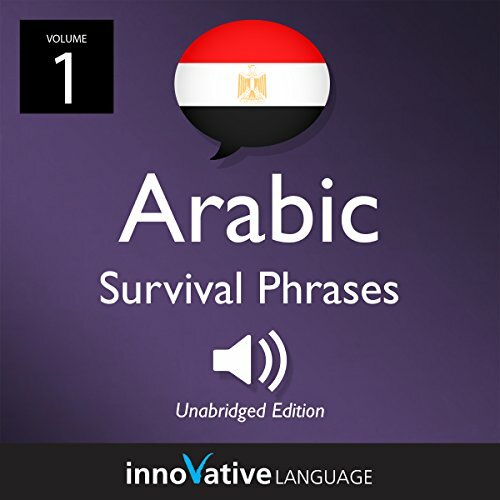 The Survival Phrases series is designed to provide world travelers with essential phrases in multiple languages and cultural insight you will not find in a textbook. Our experienced teachers possess the linguistic expertise to help you comprehend the fundamentals of the language and the experience to help you navigate the pitfalls and pleasantries of their respective countries. We pride ourselves in providing you with the tools and know-how to make your trip, vacation, or journey the most memorable yet! In this 25-lesson series, you'll learn vital Egyptian Arabic phrases in each lesson that will help prepare you for an upcoming trip.